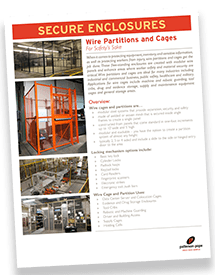 Configure and Reconfigure your industrial wire storage lockers as your storage needs change, always keeping your most valuable materials secure. 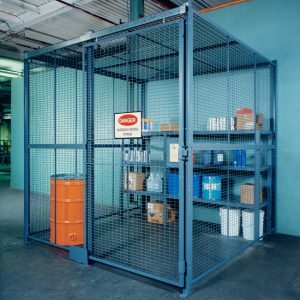 No matter the industry, the stuff that a company needs to store can change – the size, the shape, the quantity. And the chances are that one-day your stuff will be different. Shouldn’t it stand to reason that your storage systems would be able to change too? 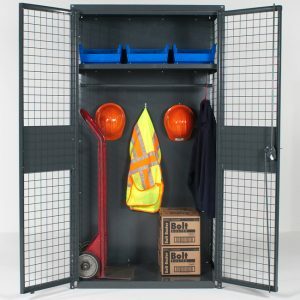 Industrial wire storage lockers fit the bill. 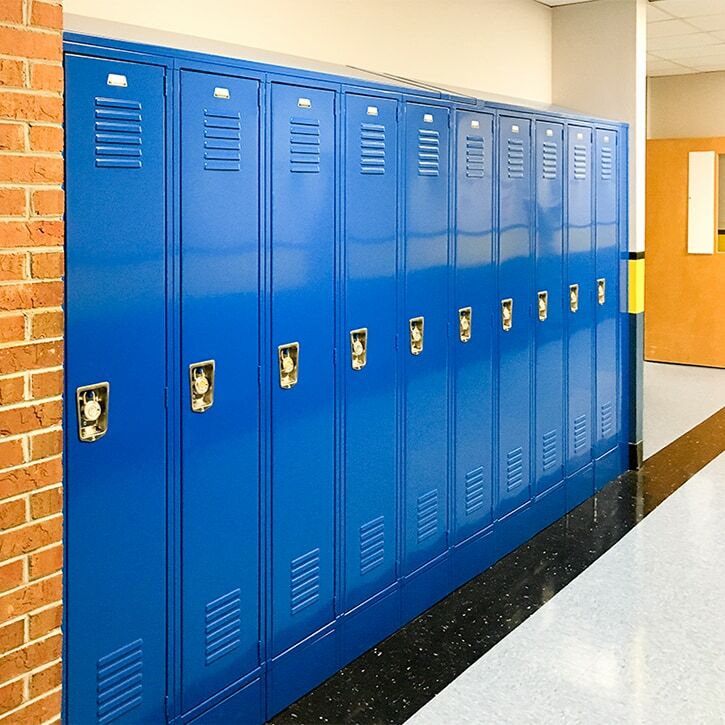 In addition to being modular and easy to relocate, these lockers also increase the visibility and accountability of all of your materials, ensuring that your stuff is always where it is supposed to be. 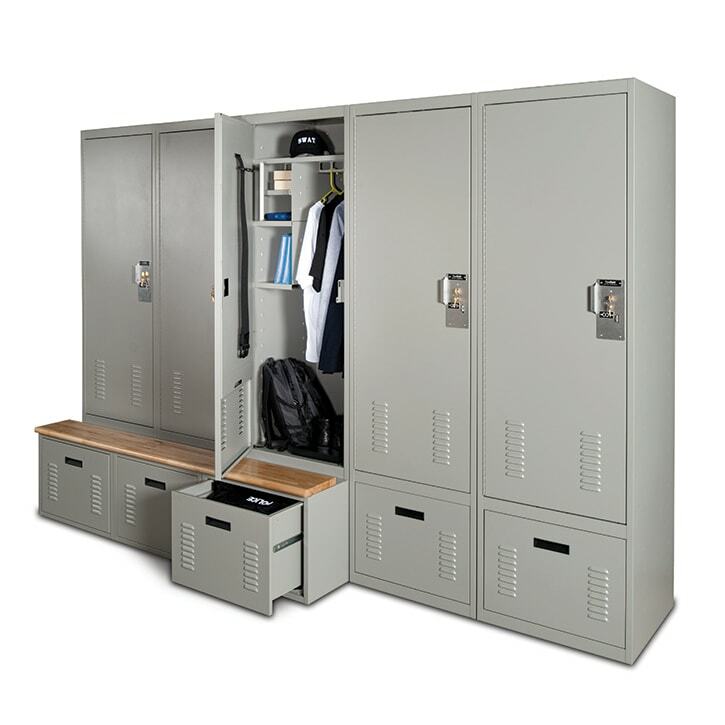 Even without X-ray vision, it’s easy to see the benefit of storing your stuff in adaptable, durable wire lockers. 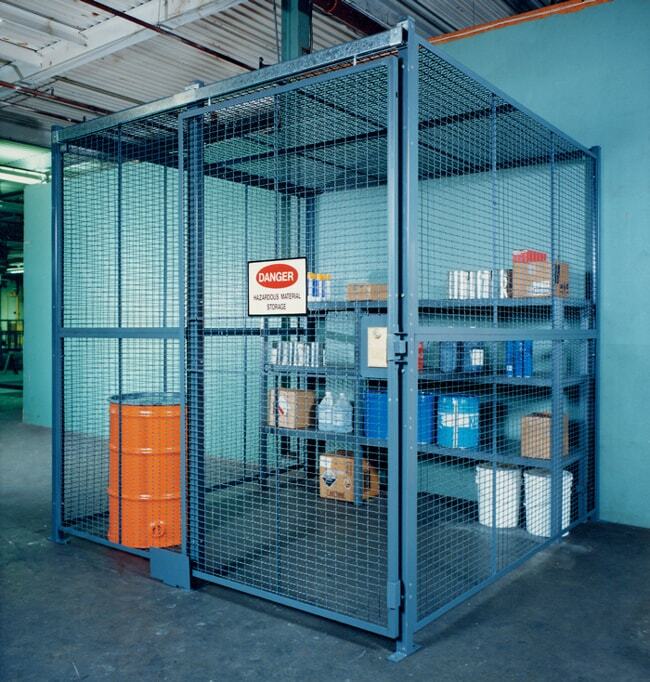 Download the Industrial Lockers brochure to work around your lack of superpowers. 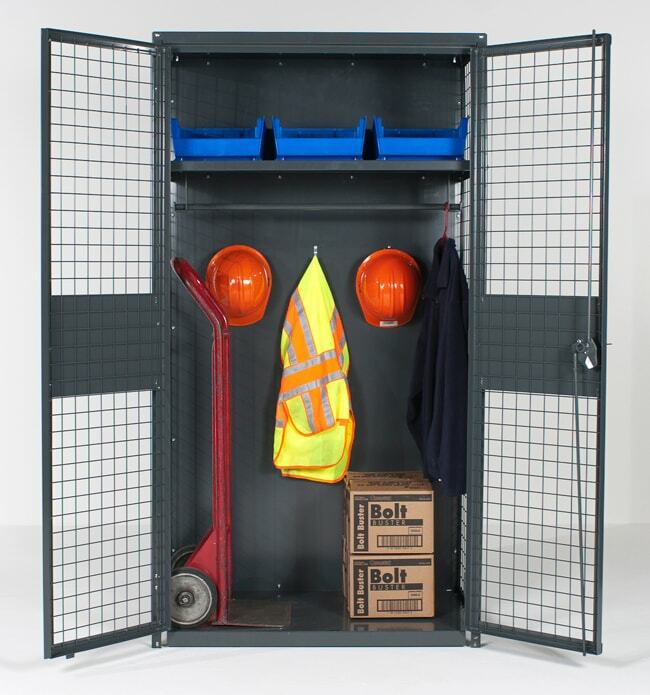 Keep employee items and company equipment secure. 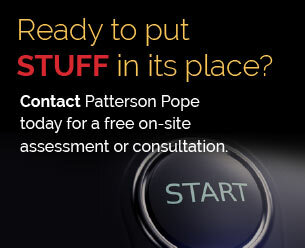 Maintain visibility of materials during stocking and audits. Allow lighting, ventilation and fire suppression to work efficiently throughout the area. 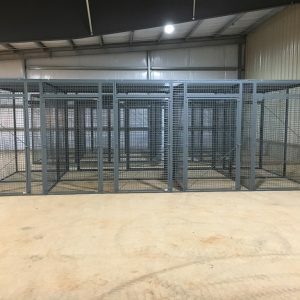 Are made from welded wire, woven wire, expanded metal or sheet metal. 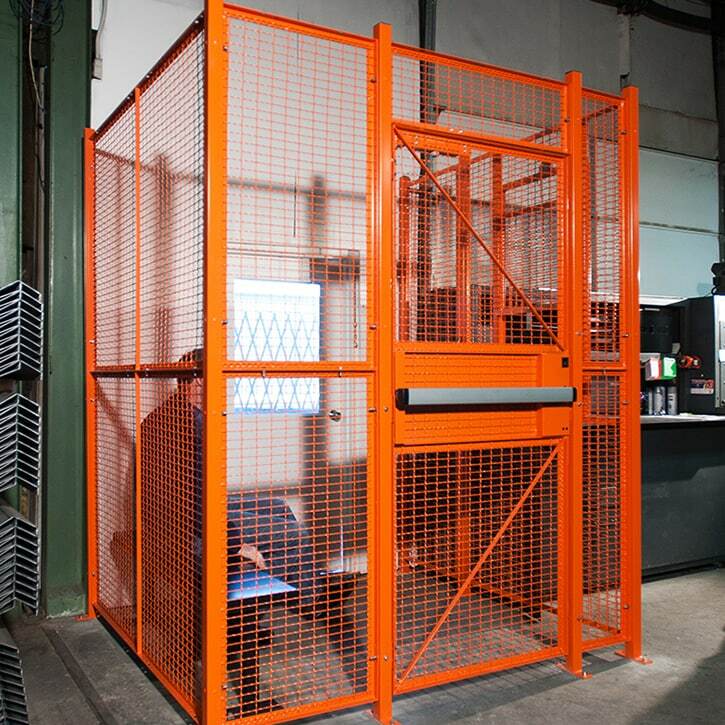 Can be set up, moved or reconfigured quickly. 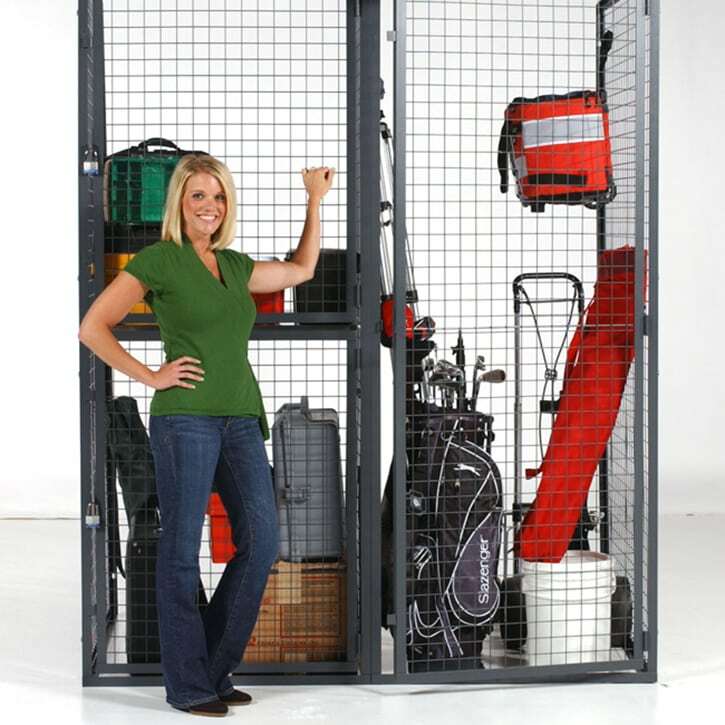 Have one to four storage compartments per unit. 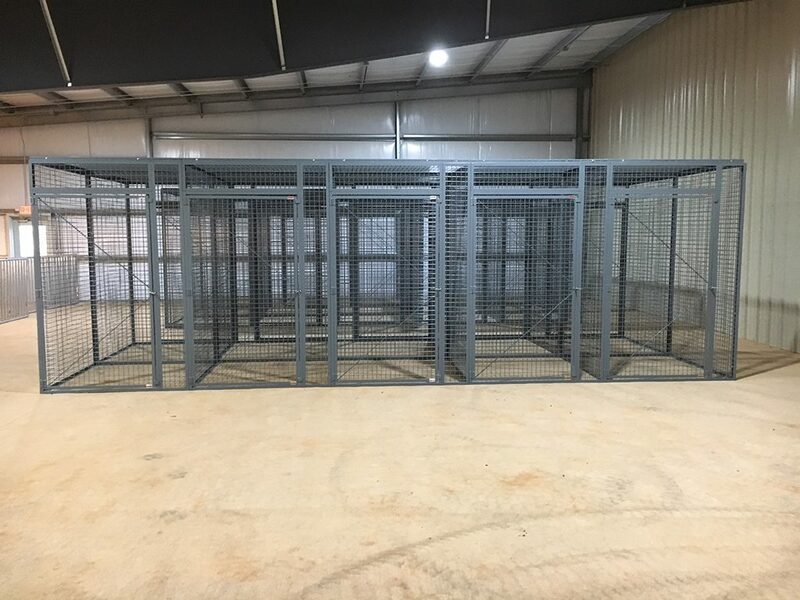 Come with sliding or hinged doors and multiple lock options.